Protecting the reputation of a brand has become a difficult task. Internet has made it possible for customers to talk directly both to the companies and to their audience by using social networks and other online channels. As a result negative comments for a particular brand can affect the online reputation of the company and if they are not handled properly they can lead to “no control” situations. In this post, we will share with you 10 steps on how to deal with online reputation management for a brand or organization. The subjects of online reputation management have to be prepared to react on any possible reputation damage. This can be achieved by defining a crisis team to co-operate fast and effectively when the crisis event occurs and efficiently manage the online buzz. Make sure you define the spokesperson and the media that you are going to use. It is very important this person to be trained (media training) to speak to the public and to respond to questions from the press. It may sounds “traditional media” but this person can reply with a blog post, a tweet or even a video on youtube. Create a list of all possible risks drawing different scenarios for each case depending on your industry field. For this, you can brainstorm with the heads of all departments of the organization or to advise an insurance consultant. The Publicity list is a very important tool for every communication professional. It must be kept up-to-date and include the channels related to the industry and the general sector, the on and offline channels, the bloggers and the other opinion leaders of your field etc. 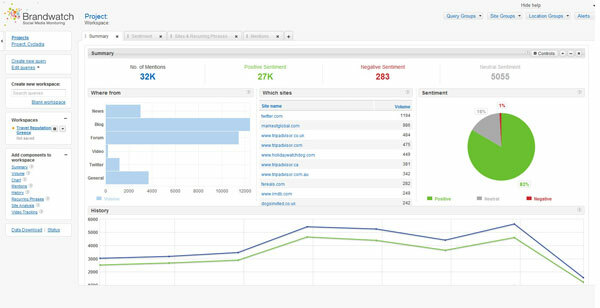 Brand monitoring is the second most important step, after the preparation because it will help you protect your image. Daily monitoring will help you identify a communication crisis from its start. There are millions of tools for brand monitoring across the web, covering news and other websites along with social media conversations. One of the tools that have been released recently is the Brand Watch. Brand Watch is a very user-friendly and easy to use tool that allows you to monitor conversations across the web and evaluate your social media reach. 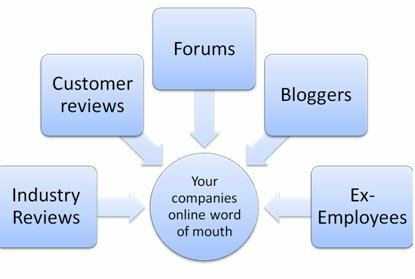 Nevertheless if you can’t afford a brand monitoring tool, you can simply do a search using your brand name as a query and read on daily basis all the industry news along with the CGM (customer generated media) of your field (i.e forums or product-review websites). This is more time consuming but still it will help you detect a communication crisis from its start. During the communication crisis event it is certain that you will need additional funds. They can be used for various services, including renting meeting rooms or using press release distribution services or placing ads on news portals. Within online environment, all brands have a common threat: the fast moving news and the fast indexing of Google. Since there is no way to ask Google to remove negative content for your brand (because it is useful for the customers), you can “push” the negative results down by sharing your position before and after the communication event. On the one hand you have to upload your positive content proactively and on the other hand you must respond to people and to the questions of the press and also share the honest truth and your brand’s official statement. Share your brand’s story in various types of media. Make sure you use the official website, social networks, email campaigns and press releases. Same as conventional media relations, bloggers are the “journalists” that will probably cover your story and influence your audience. Create a list of the most important ones and build long term relations sending them information and exclusive news about your brand. Create accounts for communication services including an Adwords account along with online press release distribution services. This is very important task that will enable your “crisis team” to act effectively and place the official voice of the brand or organization, a step ahead of the press. Communication crisis and reputation damage are terms that should be very clear to your communication team. 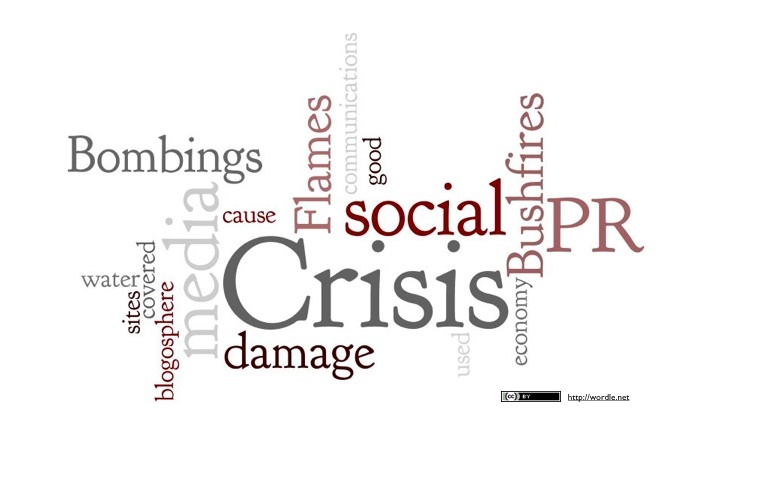 During a crisis event all negative publicity can and will communicate the wrong messages for the brand or the organization. The key to take advantage of the online environment is to be prepared and to react as soon as possible. Finally don`t forget that SEO, Press Releases, Ads and Social Media are tools that can help you reach your audience and resolve the crisis, thus make sure you use them properly.